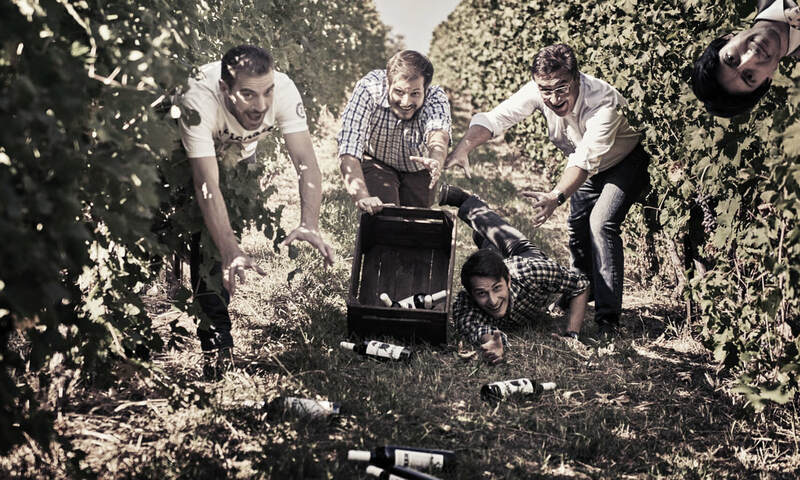 Ferro13 is an innovative winery, made by people linked by a strong passion for wine and creativity. Alberto great wine culture and superfine palate, pure energy. Every Ferro13 wine has a story and represents us and the excellence of Italian wine from Northern to Southern Italy.